Springer Nature is helping to uncover research-based solutions to real-world problems, with the launch of its third Change the World, One Article at a Time campaign. 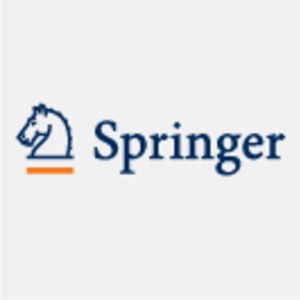 With Springer Nature’s vast library of research, we recognize that world-changing articles may be out there, just waiting for the right combination of minds to make a critical connection. That’s why we’ve created the “Change the World, One Article at a Time” initiative. The campaign will showcase more than 250 articles published in Springer Nature journals in 2017, which have been handpicked because the research within them has the potential to have a significant impact on society’s grand challenges. All articles in the campaign are freely available until 31 July 2018 through the dedicated Change the World page on Springernature.com. Open access articles are freely available online on a permanent basis.